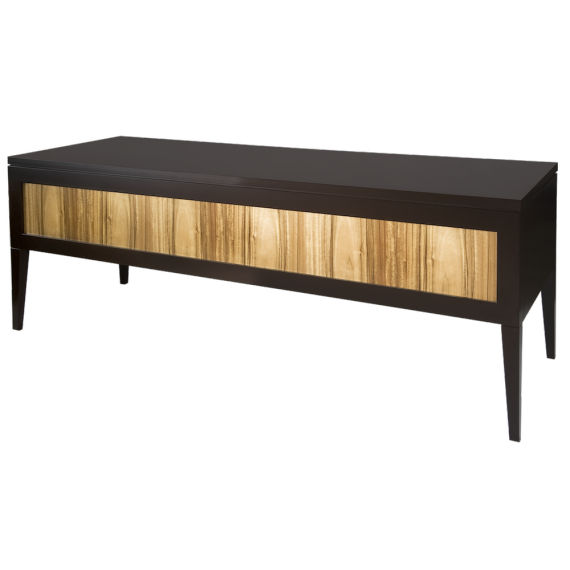 From your home office to your office in a corporate environment or boutique office, having a practical stylish desk and storage space for your documents and items is ever important. At James Salmond Furniture, we produce long lasting quality products that not only endure, but will give pleasure to the experience of using your desk and work space. 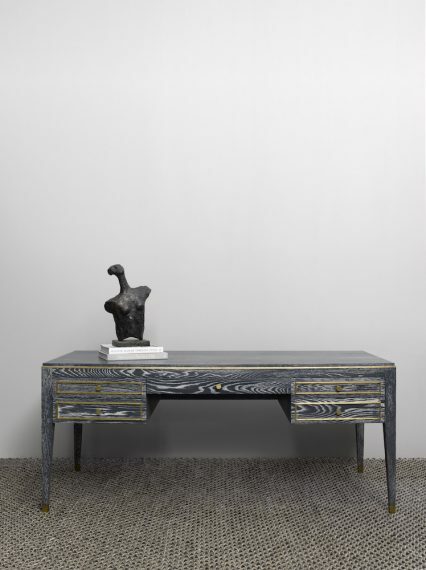 With large desks and bookcases as options, you will find timber bases and variations in styling and inspirations to extend the luxurious feeling into your work environment. 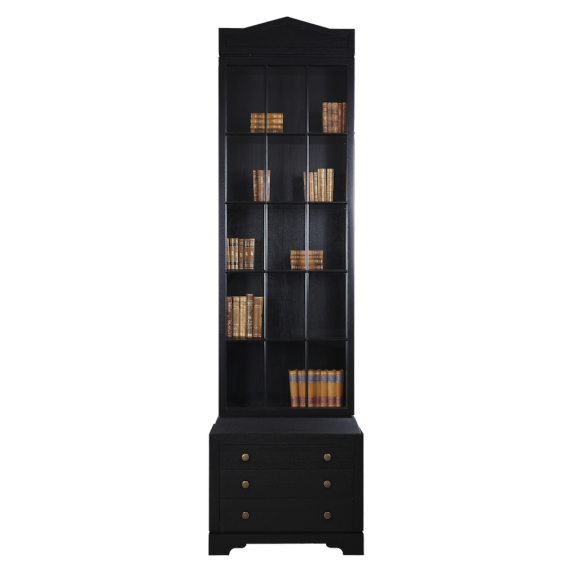 Tall Prestige Oxford Black Classic Style Bookcases with Glass Window Doors with Drawers.